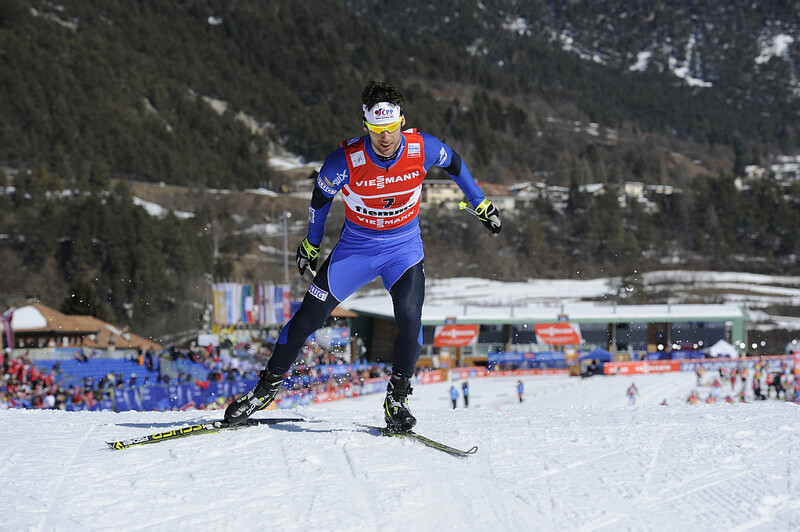 Czech skiers Kožíšek and Razým finished in eighth place at the World Championship 2013 in Val di Fiemme, Italy, in eighth place. 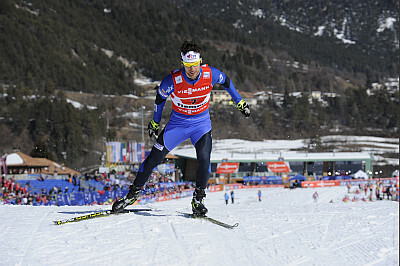 In particular, Dušan Kožíšek, sprinting in the rainbow „ botas“ racing boots, on his final stretch in the final circuit shined when forwarding an imaginary baton to Aleš Razým on third position. Unfortunately, during the last circuit Aleš Razým fell through to the final eighth position.